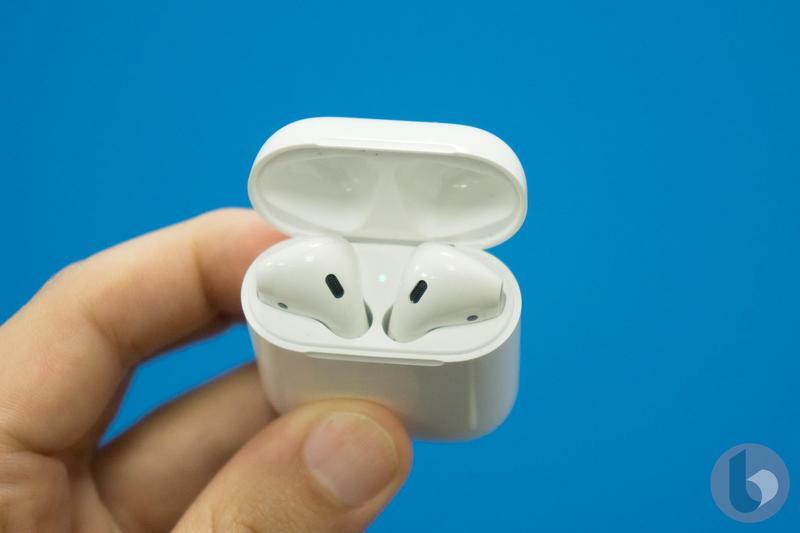 Apple's AirPods are one of the company's best products, and they could get even better, according to a new patent. 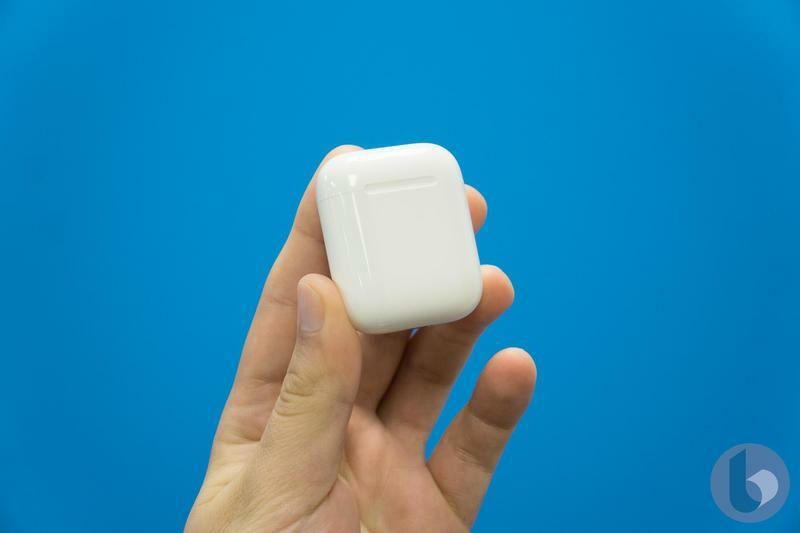 Awarded to Apple this week, the patent details new AirPods with a universal design and built-in biometric sensors, allowing the wireless headphones to perform health tracking while in use. 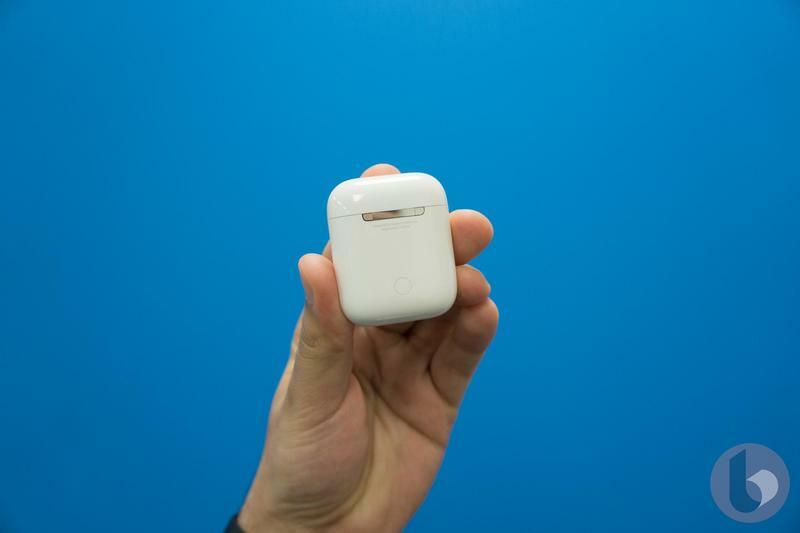 The new universal design should give the AirPods a more comfortable design and also make them interchangeable. 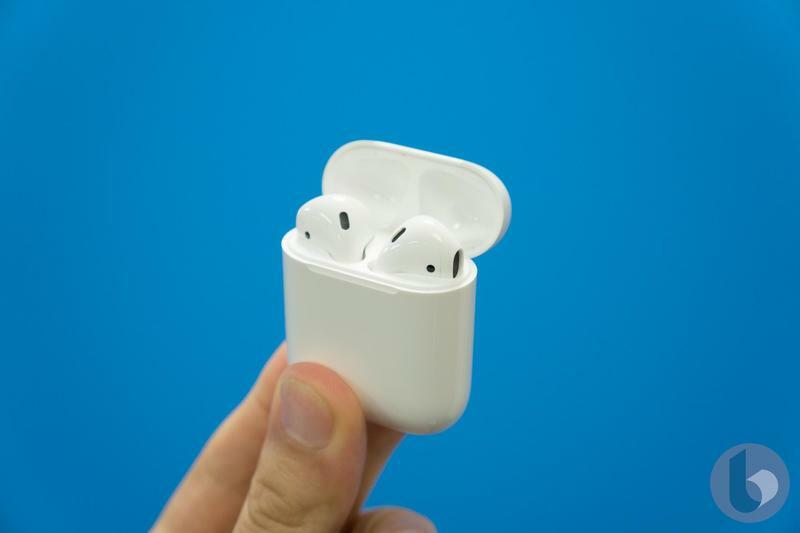 One of the major drawbacks of the current design is the fact that they don't comfortably fit every ear shape. The patent addresses this pain point head on. 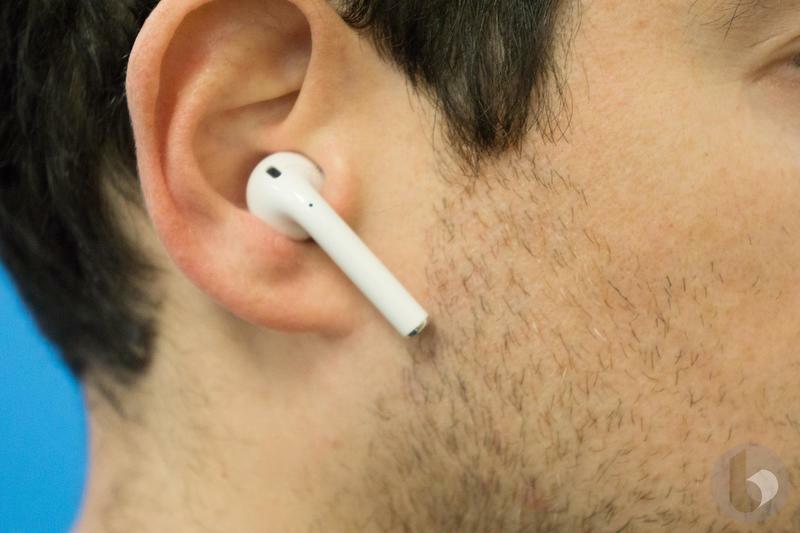 "In some embodiments, the housing of the earbud can be symmetric so that the earbud can be worn interchangeably in either a left or right ear of a user," the patent says, via 9to5Mac. 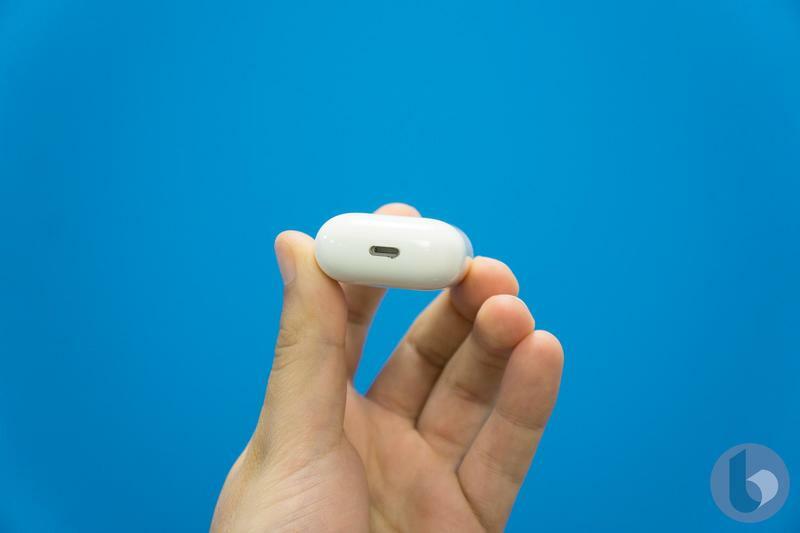 "In such an embodiment, the earbud can include a sensor and circuitry configured to determine and alter operation of the earbud in accordance to which ear the earbud is determined to be sitting in." 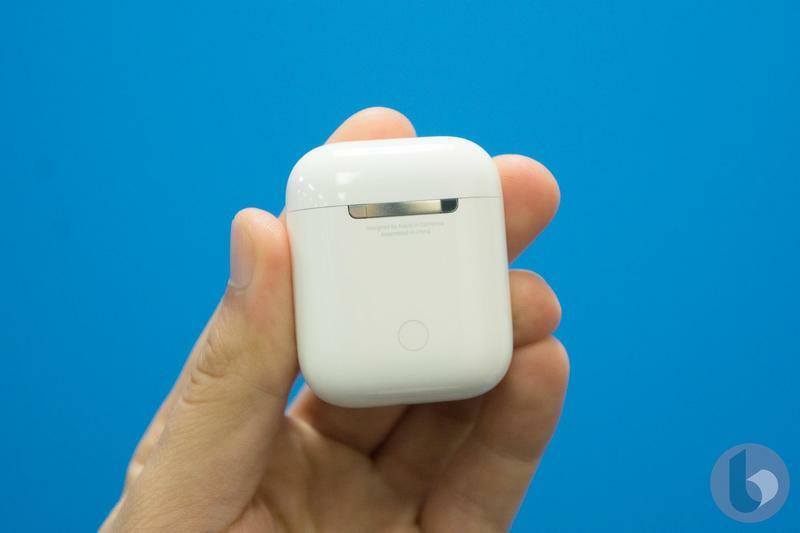 According to a recent report, Apple is gearing up to release updated AirPods in the early part of 2019, with new features that include wireless charging. 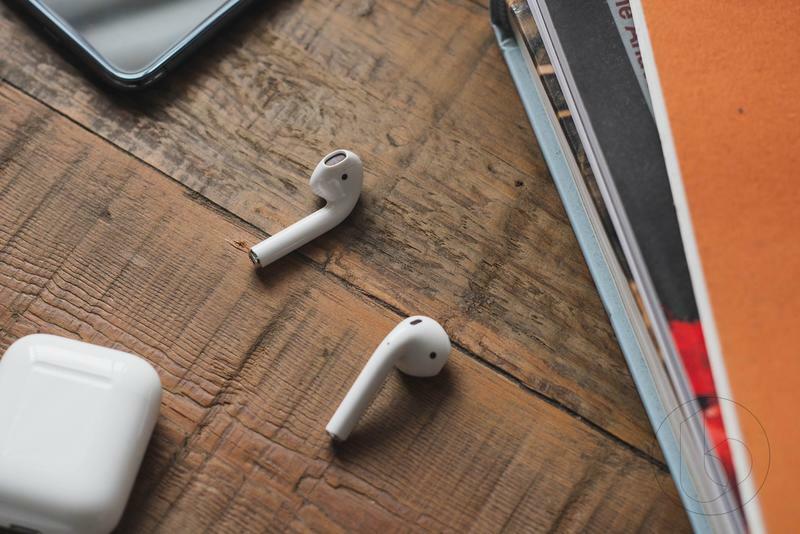 The company may also release a more advanced version in 2020 with some of the features detailed in the newest patent, as well as noise cancelling functionality. 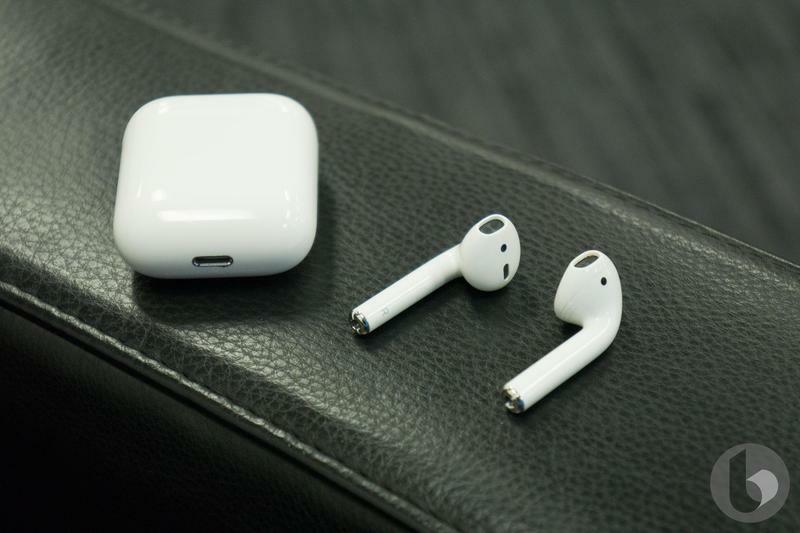 Since releasing in 2016, Apple's AirPods have gone on to become one of the most popular and successful accessories in the company's history. 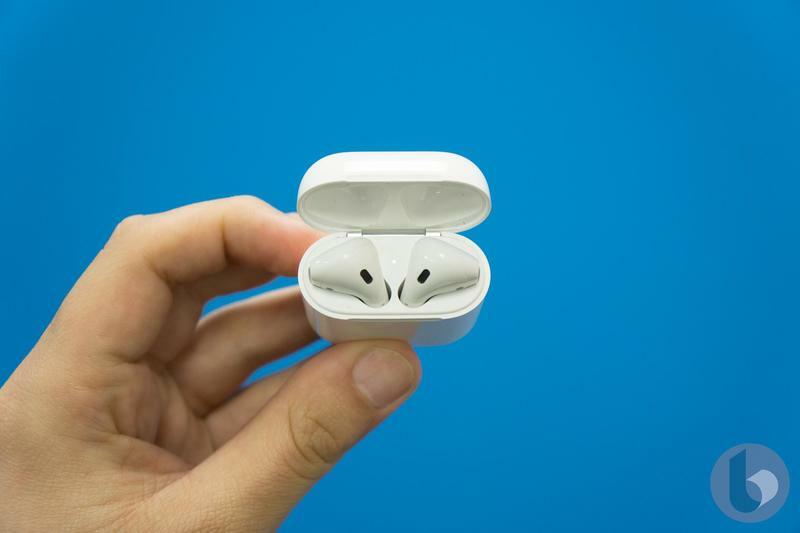 In fact, a recent report claimed Apple could sell as many as 100 million AirPods by 2021.